We’ve got great news for all Perth residents and visitors. 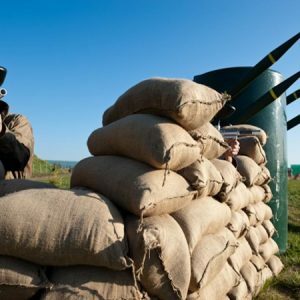 You have two action-packed and incredible paintball centres to choose from for a full day of adrenaline and adventure! 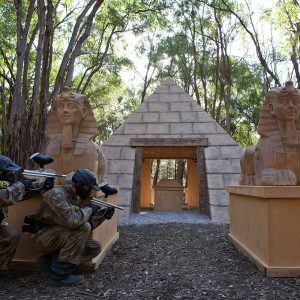 Get your mates together and visit either Delta Force Muchea or Delta Force Bonneys. Why not make a weekend out of it and visit them both? Each of them have their unique differences and if you’ve played paintball before you know that every scenario requires a different strategy. It will be the ultimate outdoors weekend. Delta Force Muchea is conveniently located only an hour’s drive north from the CBD, and Delta Force Bonneys is located in Baldivis, just a short 30-minute drive from the centre of the city. Delta Force Paintball is the world’s largest operator of paintball games and we have the most adventurous game scenarios and the best equipment to match, ensuring you have the ultimate paintball experience. When you visit a Delta Force centre you know that you are experiencing paintball at its very best. 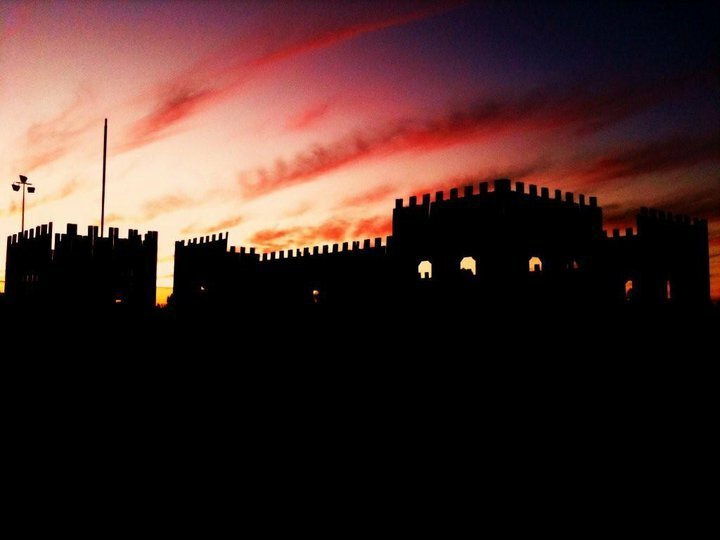 Our world-class facilities have revolutionised the Australian paintball industry. Not only have we made your day of paintballing safer, meaning you can play with more confidence, but we’ve also made it more enjoyable. Delta Force has entertained more than 3 million customers at our paintball centres around the world. Come and see for yourself what all of the hype is about. 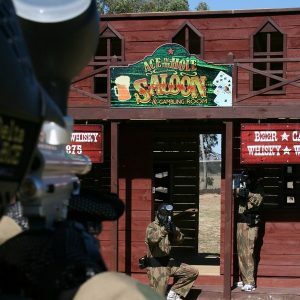 Be it for a birthday party, buck’s or hen’s party or corporate outing, round up the troops and call us today on 1300 850 744 for your ultimate Perth paintball adventure!